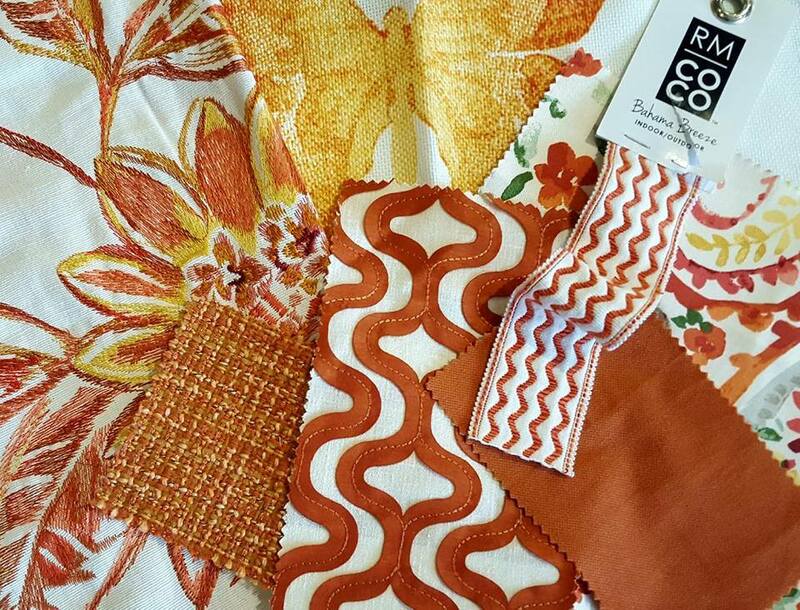 Once September rolls around all of us at Knight’s Carpets & Interiors are planning our Holiday Home countdown to ensure your window coverings and flooring arrive in a timely fashion, and what better way is there to inspire and motivate you to BE HOLIDAY HOME READY than with our annual StoreWide Savings Event! Happening now through October 31st. 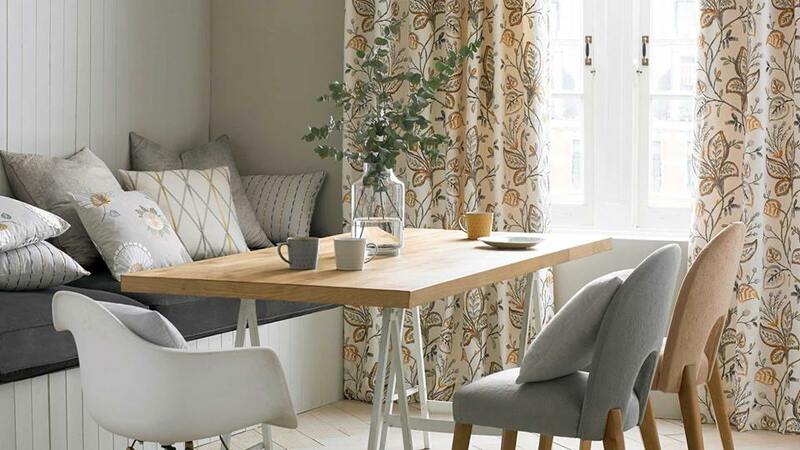 So, just how long does it take for custom draperies, custom bedding, reupholstery? Plan ahead with our timeline to success. Click here to start your holiday home countdown. Save on select styles of Karastan’s New Zealand Wool and Wool blends, SmartStrand Forever Clean carpets and the luxurious Kashmere. Water Proof. Noise Proof. Ooops-Proof. 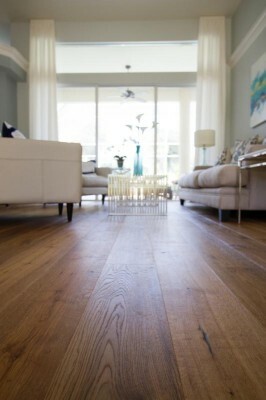 Featuring high-style and worry-free floors with a 100% water-proof core for the busiest households! 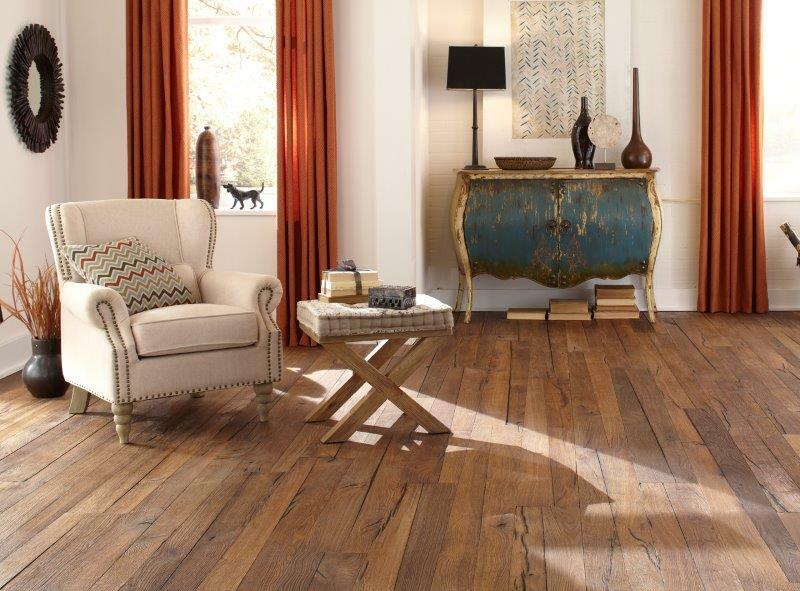 Mannington’s AduraMAX and Adura MaxAPEX are part of our amazing flooring lineup. 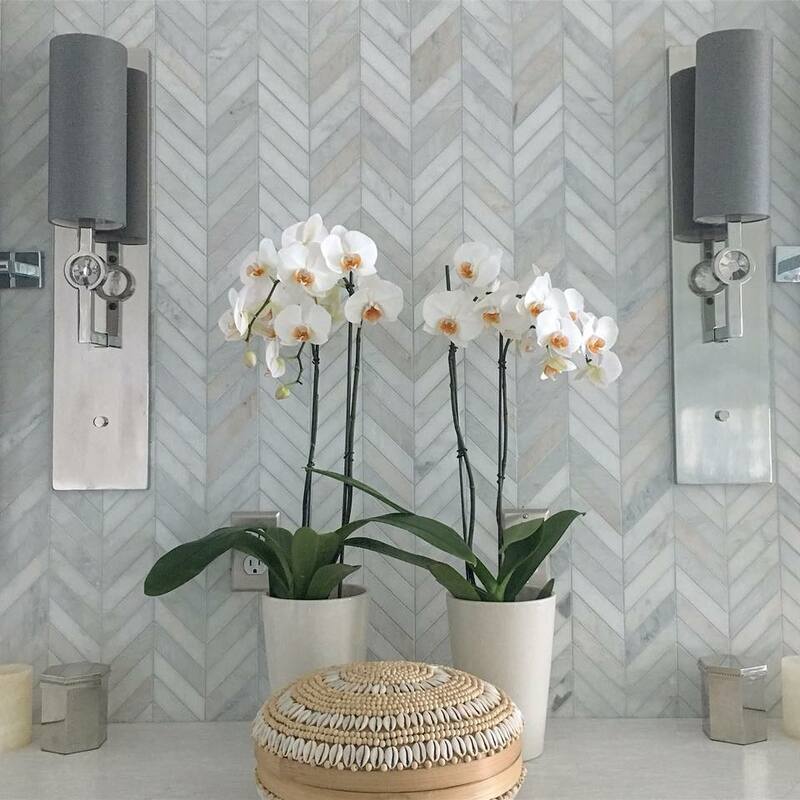 Welcome your guests in grand style with Tile by Emser. From the floors to the counters and the walls you’ll love Emser’s stunning collections, especially in our Be Holiday Home Ready Savings Event! 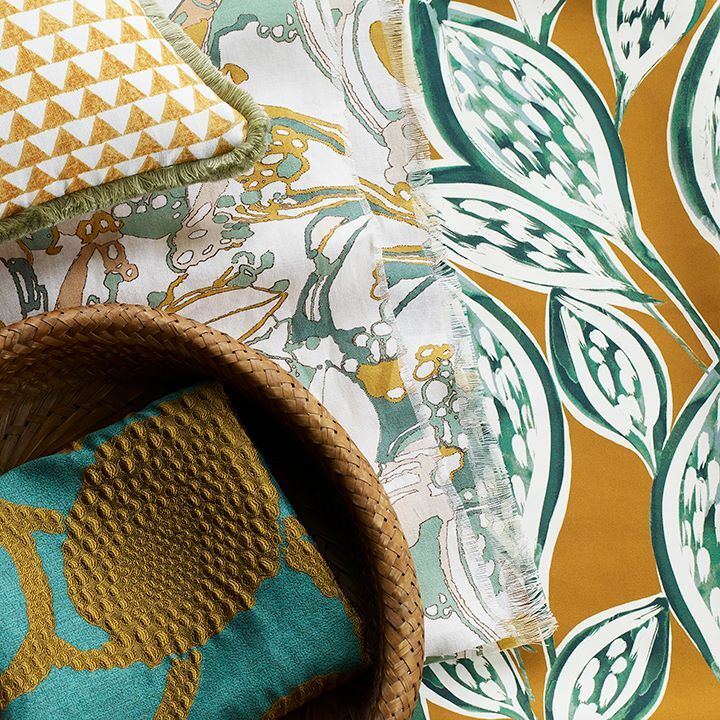 Unique in pattern selection and today’s trending colors is Anderson Tuftex. Select styles are featured in our savings event. US FLOORS IS IN THE HOUSE! 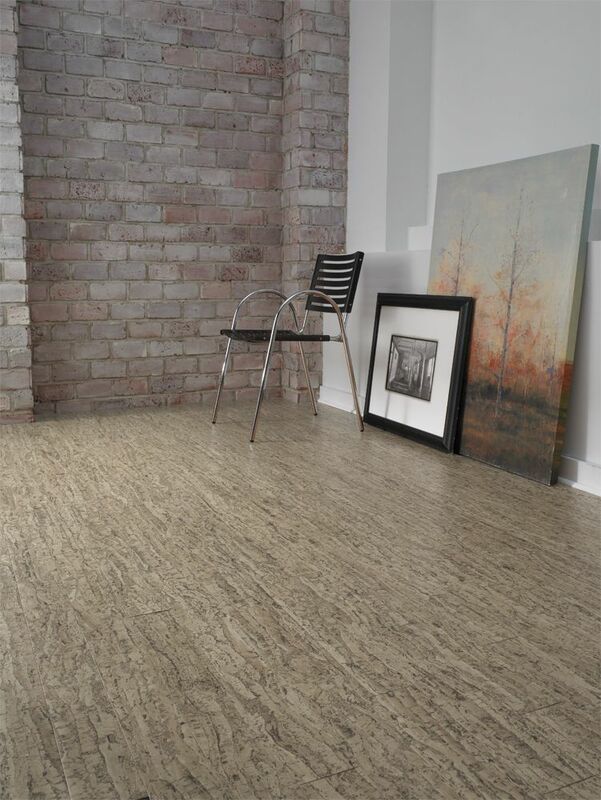 Newest to our Showroom is Armstrong’s PRYZM. A hybrid floor with a rigid core design that is engineered for homeowners who desire the look of authentic hardwood floors without the worry. ShowStopper. Hybrid Laminate. Waterproof. Silky softness with superior performance. Select Mohawk “Silk” carpet styles are included in our StoreWide Savings event. Hunter Douglas Season of Style Savings Event September 22 through December 10, 2018.